We are storytellers – we start with your goals, and craft messages in compelling, emotional ways that connect with your target audience. 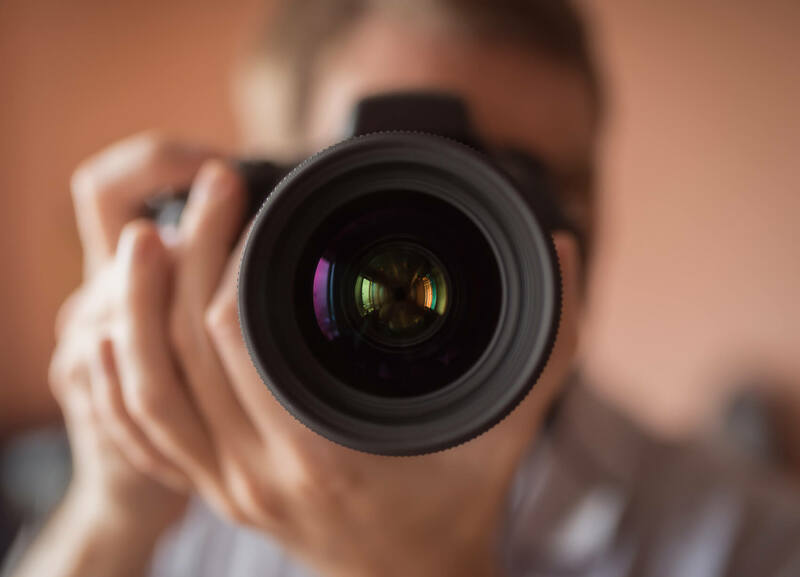 Ideal for Publicists and Meeting Planners, our photography and videography teams can deliver photos and videos that are just what you need for your newsroom, press release and social media outlets. Whether your special event is a corporate party, grand opening, red carpet, movie premier, business conference, convention, trade show, award ceremony, golf outing, product launch, corporate group photo or private party our team is there to capture the excitement. At Chris Howell Communications, LLC we specialize in media interviews, public speaking and speech training, to enhance verbal and non-verbal communication skills for media interviews, presentations and public speaking. We provide a half-day up to two-day training programs where we teach you the do’s and don’ts, interview delivery techniques and tips on how to enhance speaker presence. 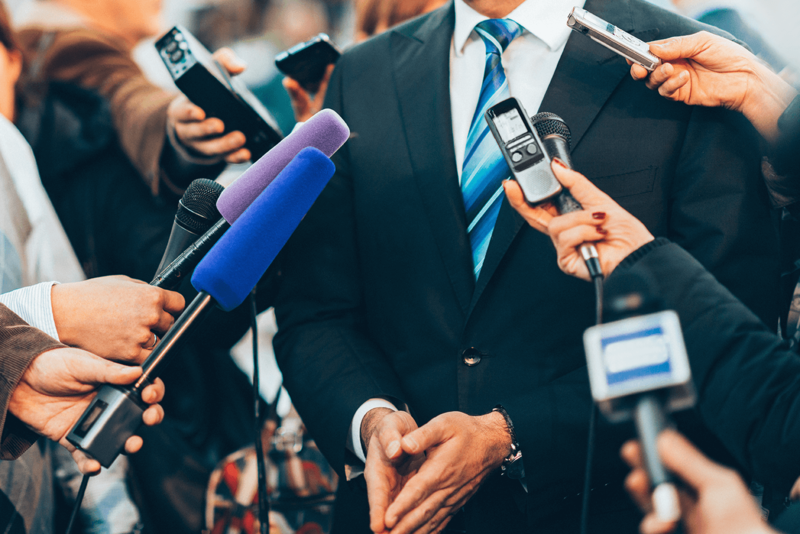 We will also show you how to take control of the interview process while building relationships with reporters and news outlets. We’ll record the session on video and walk you through body language, show you how to articulate your answers and much more. Chris Howell Communications, LLC offers a variety of interview options for film promotion, product endorsement or corporate training. 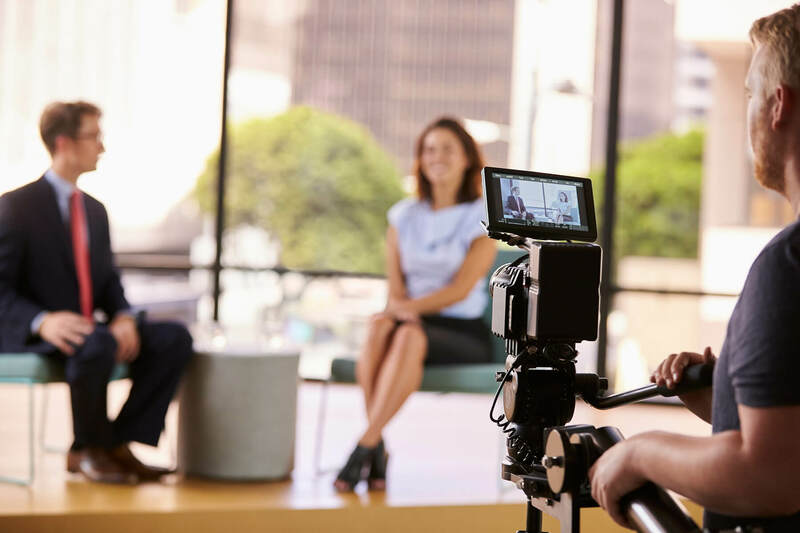 The interviews are conducted in a way that gives you the opportunity to capture the thoughts of key influencers regarding your product or service. We then produce a variety of short videos for you to share with churches, organizations and key influencers endorsing the product/service to share on their social media outlets. This is a great way to really leverage the influencers you have a relationship with or that are in attendance at an event you’re hosting and turn them into strong advocates and equip them with the tools they need to share your story. 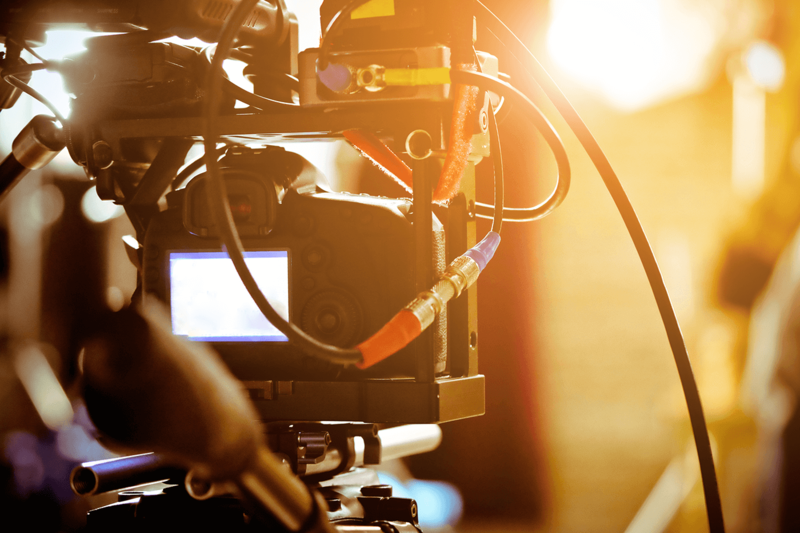 When it comes to finding the right voice for your next project, we will ensure that the voice not only complements the accompanying video, but also effectively represents your brand. Fortunately, CHC has been fortunate enough to work on a great variety of projects and has voice talent, and that includes narration. 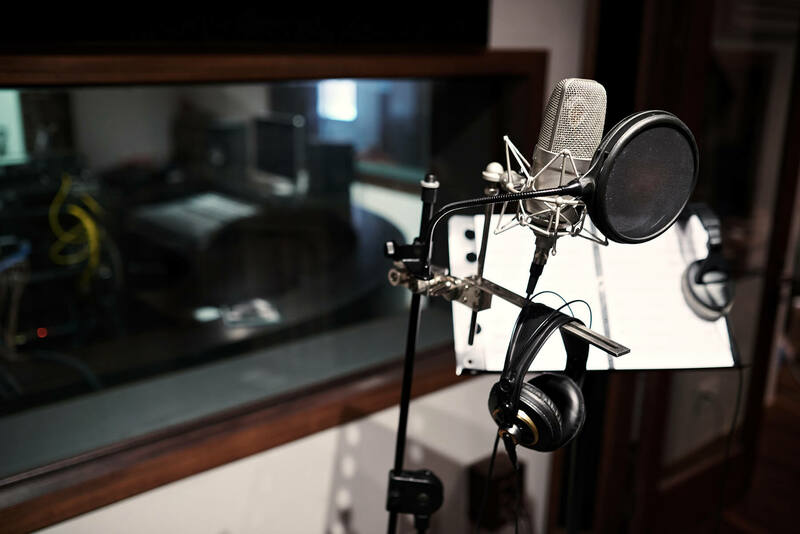 No matter what type of narration you need for your next project, we have the voice you’re looking for.